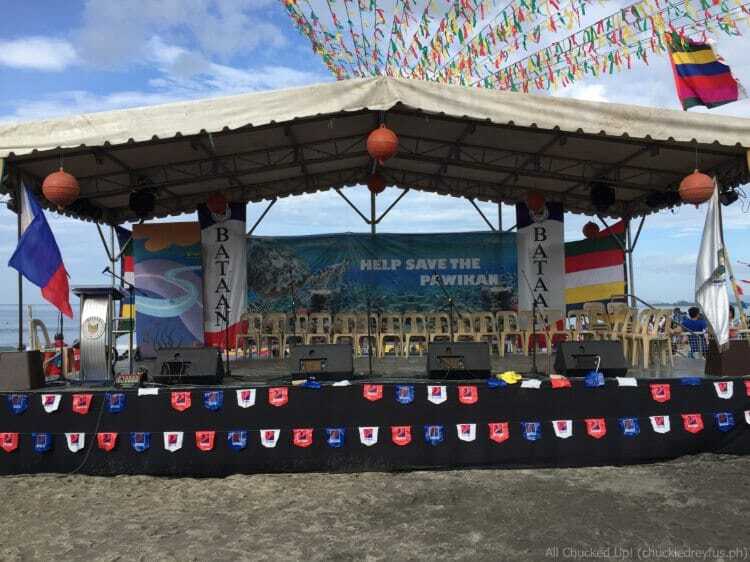 The relevance of the Pawikan Festival in Bataan - All Chucked Up! What is the Pawikan Festival? 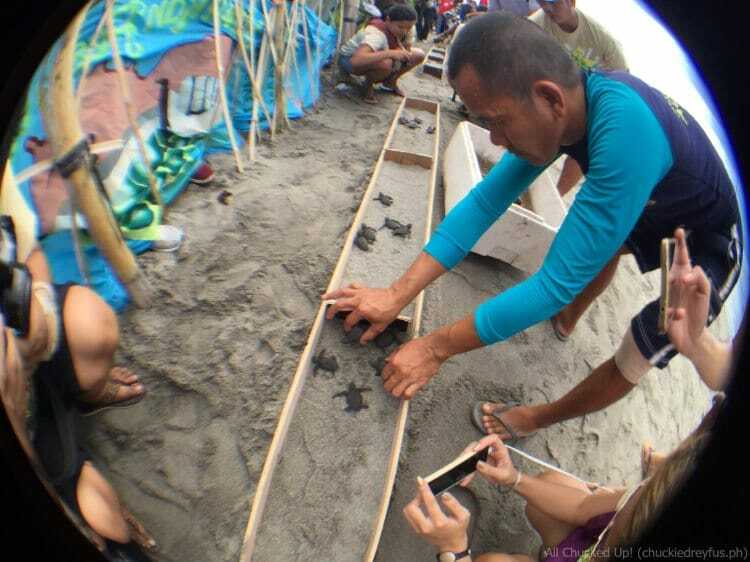 The Pawikan Festival was specifically organized to boost the information campaign and educate people on the importance of endangered marine turtles (Olive Ridley specie) in our eco-system. 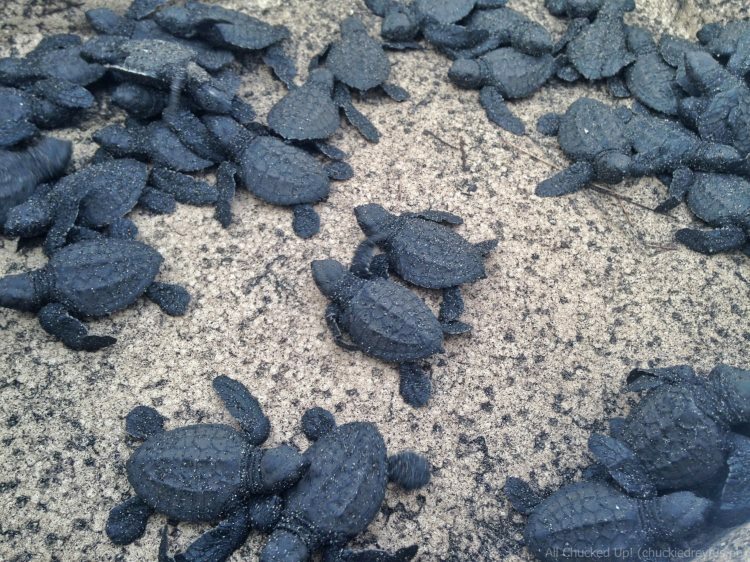 To give you an idea, marine turtles greatly help in maintaining ecological balance in international waters. Their manure serves as nutrient in the ocean by becoming fertilizer on sea grass beds. 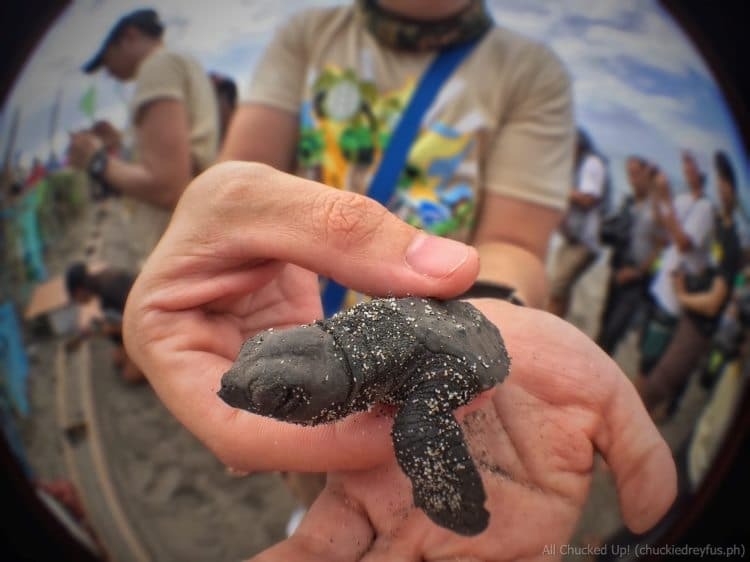 Educating people on the importance of these turtles and how the loss of these beautiful creatures could significantly impact our planet and our lives is the best way to get everyone concerned and ultimately involved. 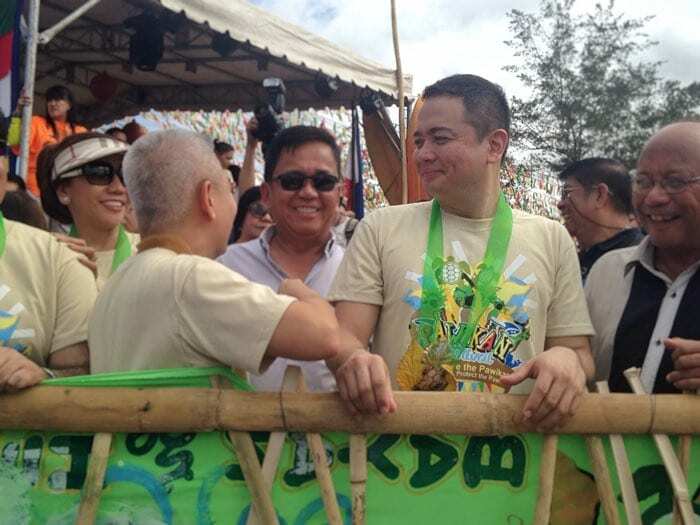 I recently joined the Pawikan Festival 2015 celebration through the kindness and warm hospitality of the wonderful people of Bataan’s tourism office as well as their local government. I was so glad to be a part of it and see all the good they are striving to accomplish. 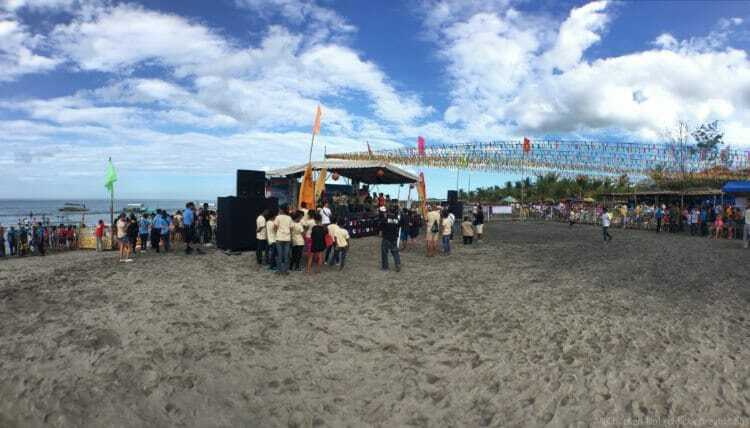 Celebrated all week long, the Pawikan Festival is highlighted by a ceremonial releasing of Pawikan hatchlings in the open sea led by Bataan Governor Albert Garcia. 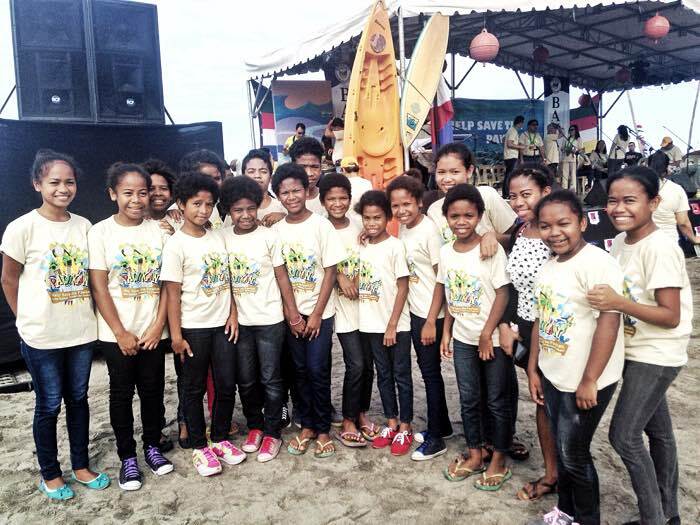 During this particular celebration of the Pawikan Festival 2015, the Koro Bangkal Magbikin of Bataan which is a group composed of Aeta children of Brgy. Bangkal in Abucay performed a beautiful musical number. 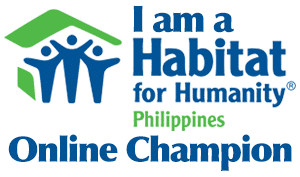 This group was formed through the initiative of the Bataan Tourism Council Foundation, Inc., the Missionaries of the Sacred Heart of Saint Thomas Aquinas Parish and the Bataan Provincial Tourism Office. 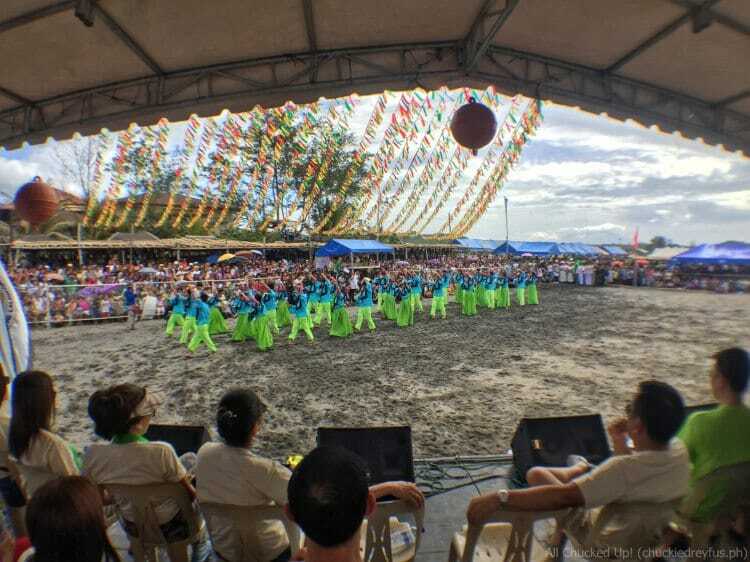 Other fun and notable activities during the Pawikan Festival 2015 were the very colorful and lively street dancing competition, Walk For A Cause, Trade Fair, Beach Volleyball, Graffiti Painting Contest and a whole lot more. 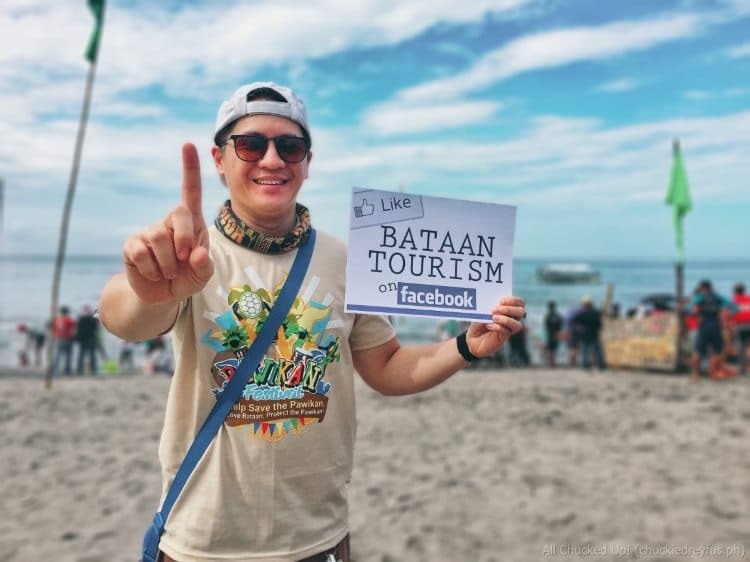 The Pawikan Festival is now recognized as one of the best tourism events by ATOP and DOT in the reclassified “Eco-Environmental Tourism Category” (Provincial Level). Morong is pretty much considered a marine sanctuary. In fact, the Pawikan Conservation Center is also located here in the same town. 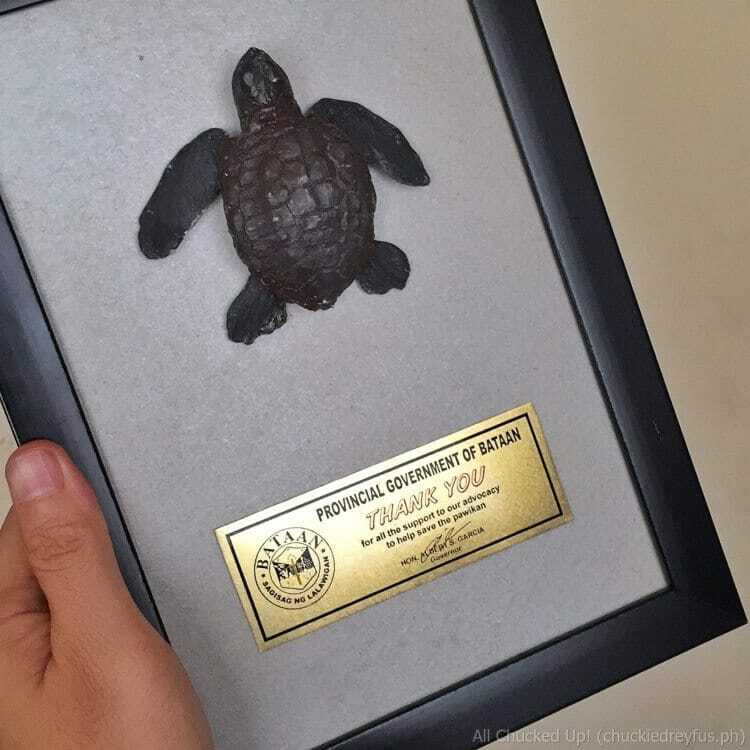 It is worth noting that this center is manned and overseen by former Pawikan poachers and turtle egg collectors who were educated and made aware of the negative effects of their actions and have now turned into conservation advocates. One of their duties is to secure the Pawikan eggs laid during the nesting season and move them into the hatchery for breeding. I am so happy to have been a part of this year’s Pawikan Festival 2015. Because of this, it has given me a greater appreciation for the Pawikan and other marine life. 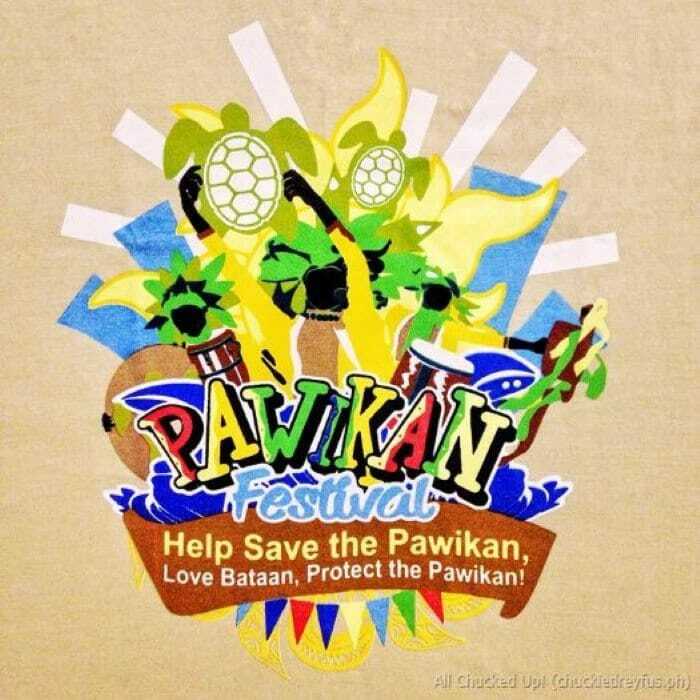 The Pawikan Festival and the wonderful advocacy that fuels it is something we should all get behind on. The message of this annual festivity is clear and direct – We can all be a force for good and a movement of positive change if we all just decide to come together driven by love, understanding and determination, mixed with a generous amount of selflessness. 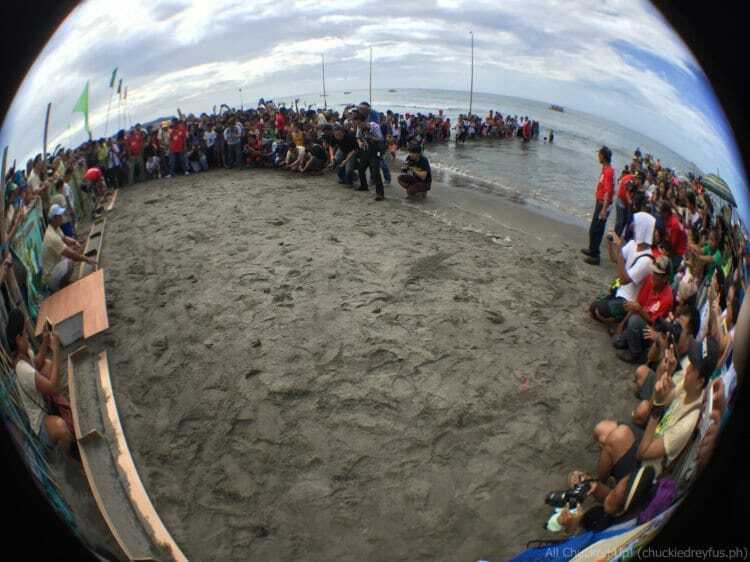 Long live our beautiful marine turtles and the wonderful Pawikan Festival. 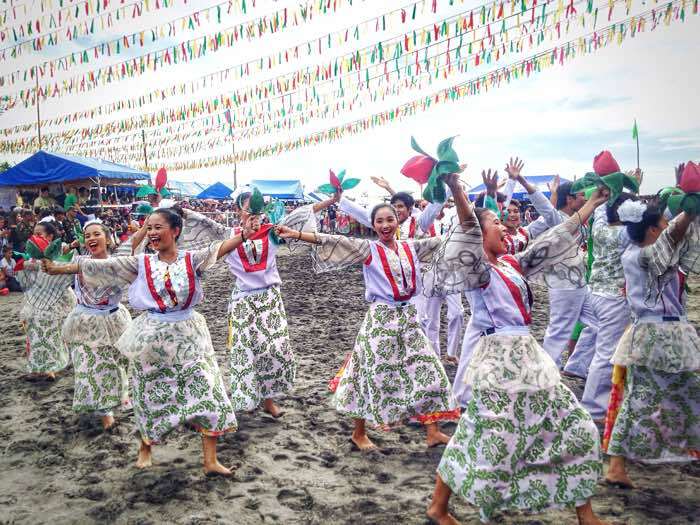 The Pawikan Festival is a joint project of the provincial tourism office, Bataan Tourism Council Foundation, Inc., municipal tourism council and LGU of Morong. Bus: Take a bus from Cubao in Quezon City that will take you to its capital – Balanga.